Hi friends! I feel like I need to call you all something as a group, Our house now a home peeps is pretty long winded. Hi Homers? No, that brings up images of Homer Simpson. Hmm, let’s brainstorm some ideas so I do not continually call you all guys, friends or peeps. It all works, I just feel like we have gotten closer than that, we are in the nickname phase of this relationship. Although Dale and I do not have a term of endearment for each other, not one baby, honey or boo bear has been used my us. Is that weird? What do you call your partner? Anyways Homers, (see, won’t work) today I am prepping for Valentines day with some Valentines day decorations & free valentines printables. I keep things simple when it comes to decorating for this holiday, just the fireplace mantel basically. 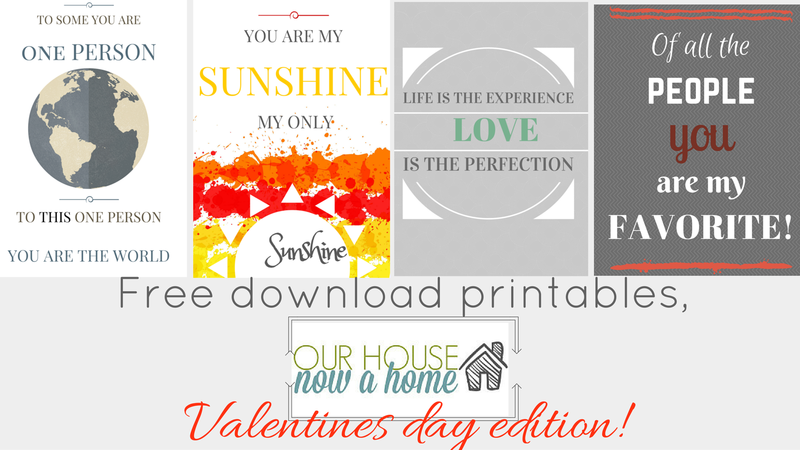 As for the printables, those are for you! Free to download! Once you sign up for my newsletter you will get access to the printables in the following days newsletter. Just in time for Valentines day and for that special someone! That special someone can be a lover, friend, spouse, parent, child, friend, mistress, whatever floats your boat! You can select the print you want, upload it, print it in the desired size and either put it in a card, a picture, anything! I try to celebrate Valentines day in more then just the “romantic” way. 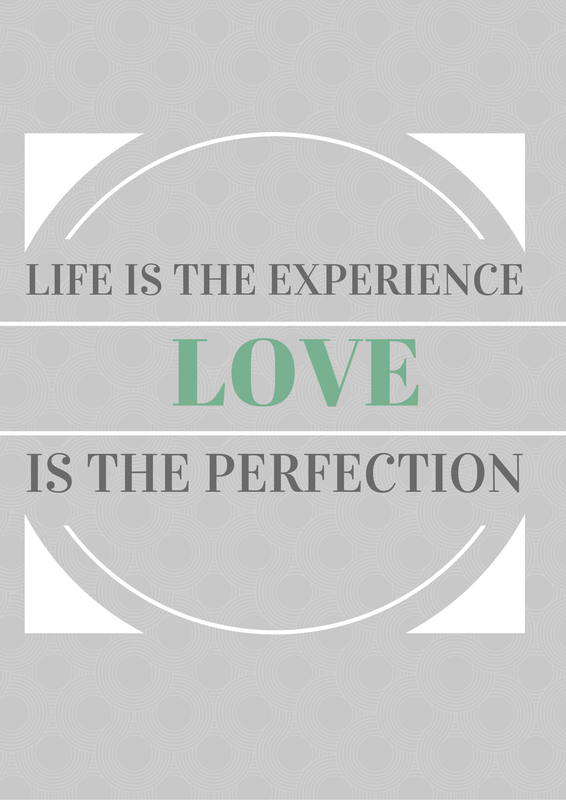 I adore my husband and he is my forever Valentine, but I want my kids to get in on this day of love too! 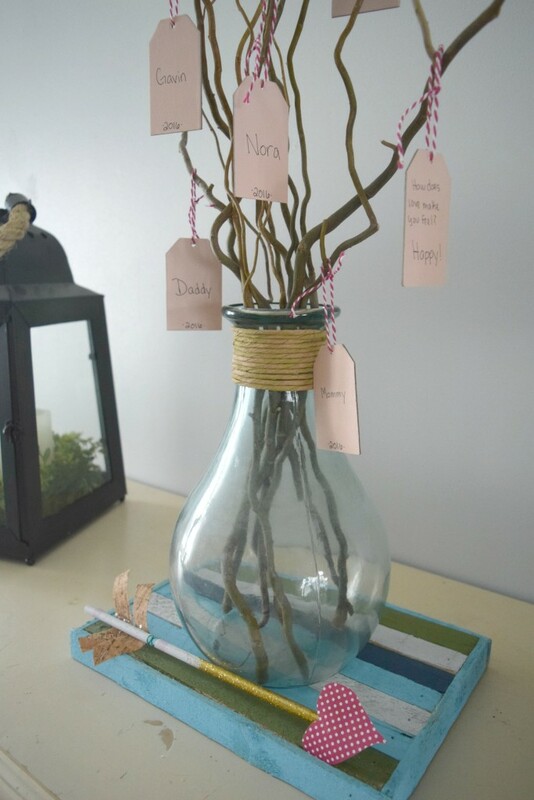 I created this family love tree that sits in our dining room. 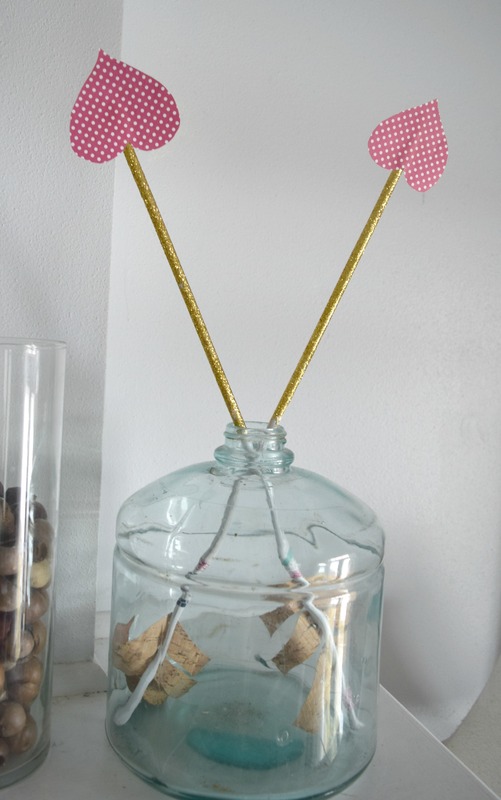 It is the only Valentines day decor I have in this room, I like to keep things simple this time of year. This tree is subtle, simple but packs a big punch with feelings. Can you feel the love? 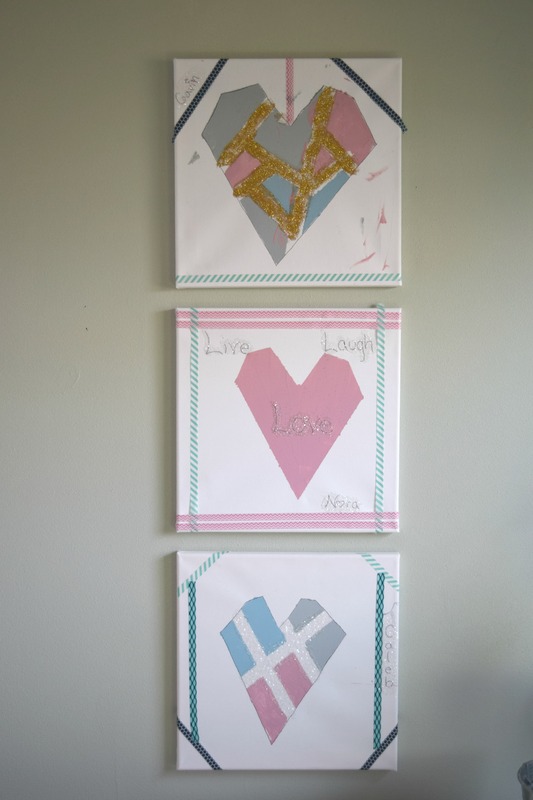 My kid’s got crafty for these canvas prints which are being featured in the magazine Ella & Annie. I think they turned out so cute, and my kids had a blast making them! Where I go big around here this time of year is on the fireplace mantel. 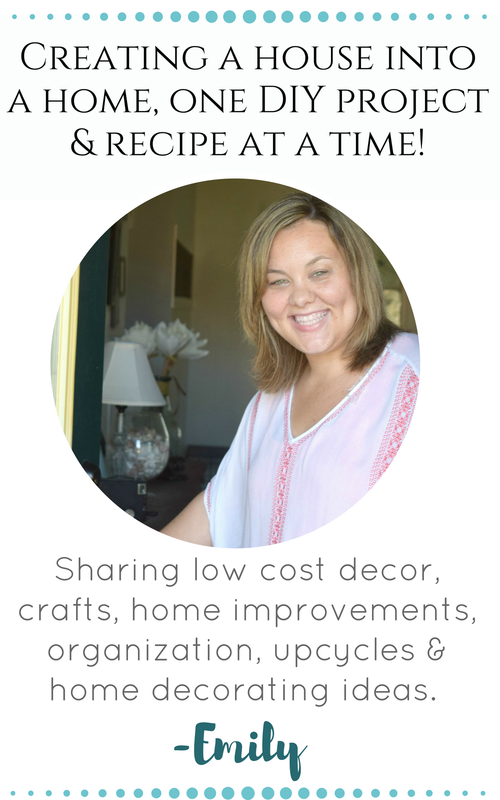 It is such a fun way to make the living room be festive for the holiday, any holiday! I staggered some prints on the mantel, added some arrows and a garland. 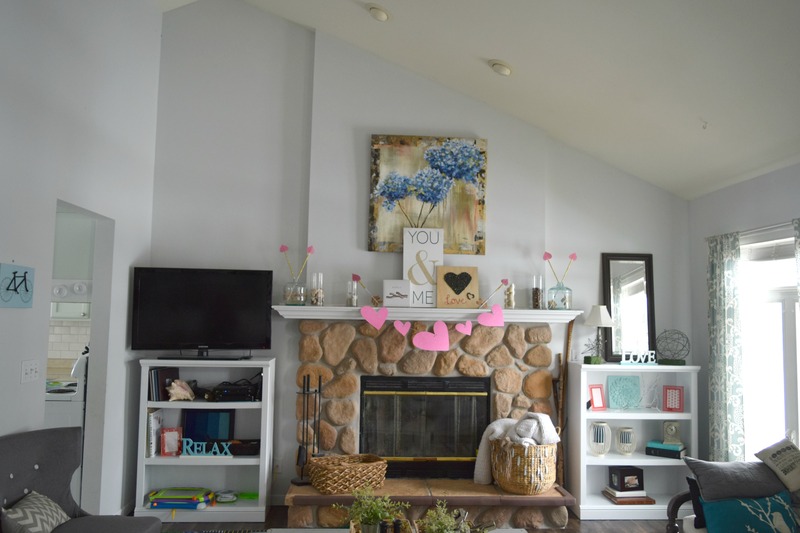 Quick and painless, not that decorating is ever painful – but this took me a few minutes and my home is decked out for the day of love! 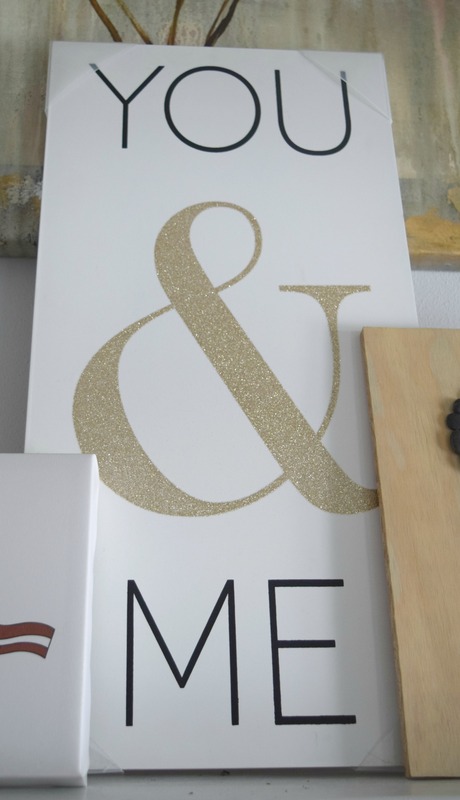 Fun fact, my wedding song is Lifehouse “You and me” which has a great significance for Dale and I. I saw this canvas at Target and had to get it for us, it was too perfect! I got this print last year for Dale for Valentines day because he loves bacon. A lot! 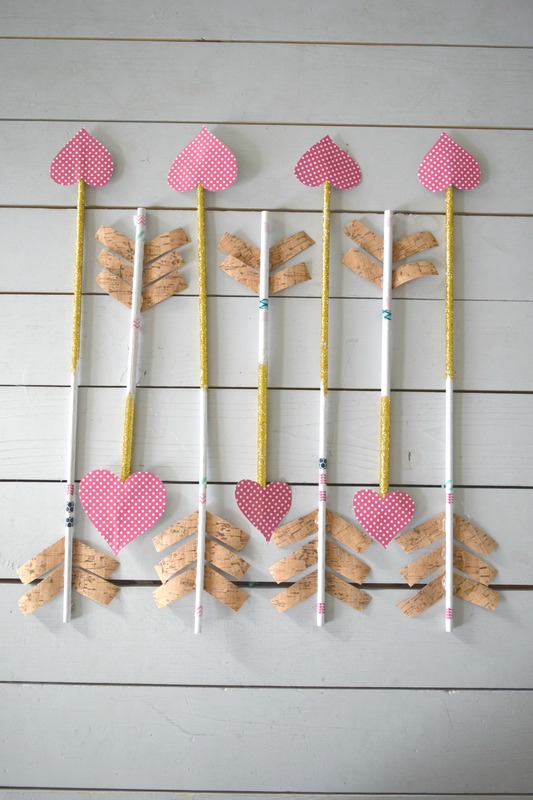 These arrows are another craft I created for Ella & Annie, details are here. 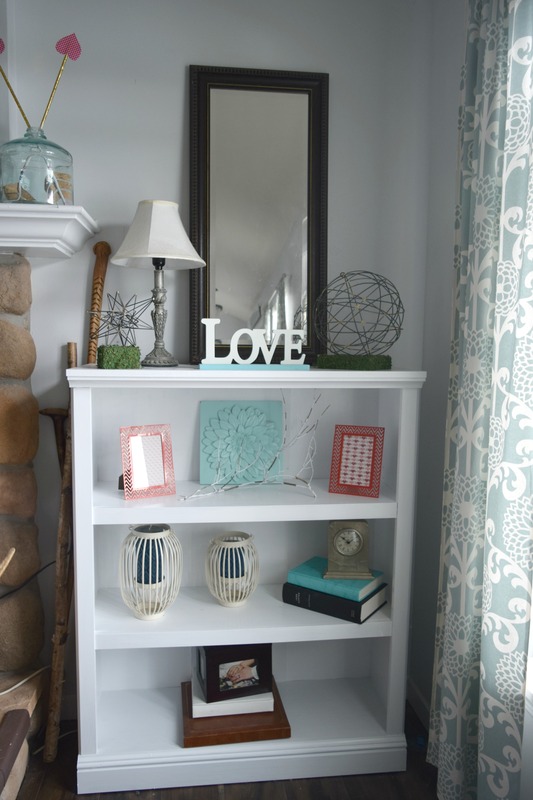 They are sparkly and bright, letting some fun and a whimsical touch brighten up the room. I decorated this bookshelf with just a few new touches for Valentines day, tiny pops of red. 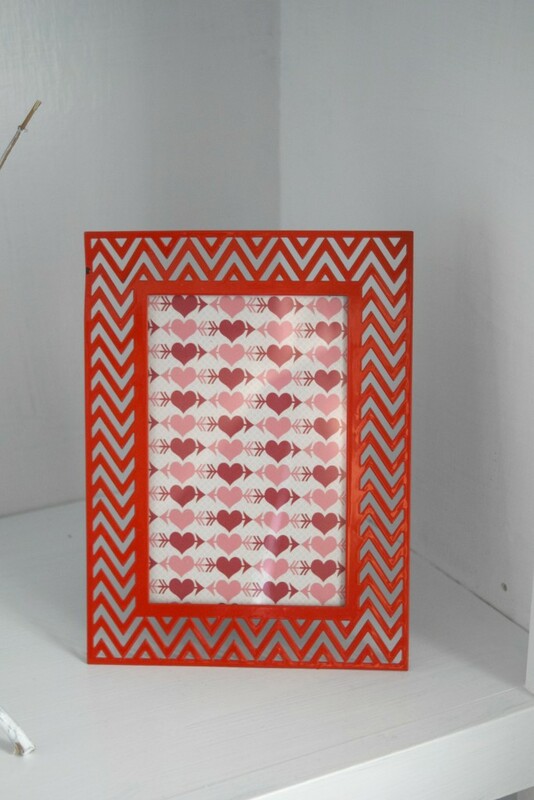 I found these red frames at Goodwill and simply put some heart paper in the frame. These arrows are so versatile, they can go on a shelf, given as a gift or used as a table setting. I do love the tiny pops of red and pink in the living room. 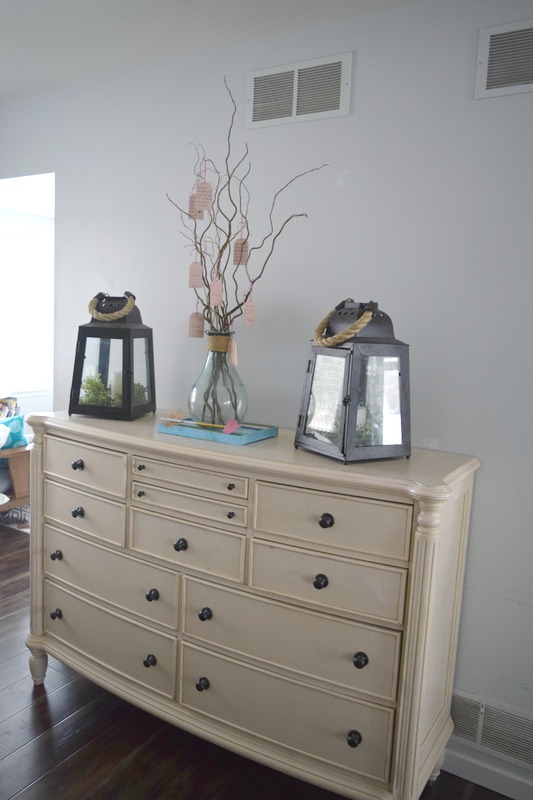 Not that I am ever going to quit my turquoise and gray obsession, but bringing in a few new colors is fun and makes the room feel fresh! 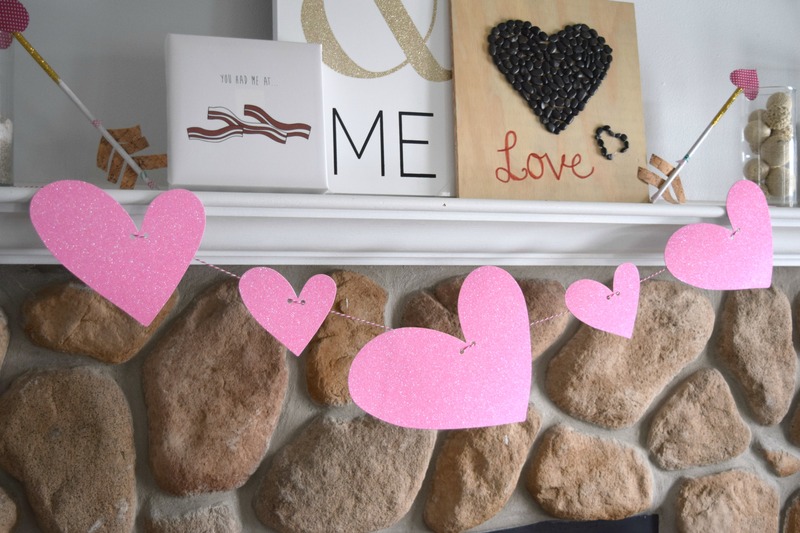 Sharing my Valentines day decorations & free valentines printables is what is on the agenda for today around here, don’t forget to subscribe to my newsletter to get access to all of these printables! 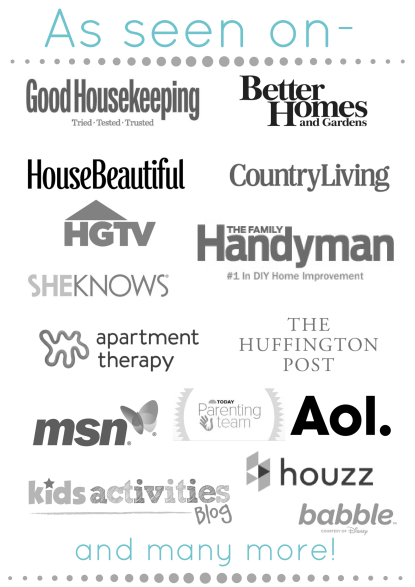 I have a ton of things to add to my blogging calendar and some more fun printables for the home. Be sure to send me an email, message or tag me in Facebook if you do use the printables, I would love to hear how people are liking them! I am off to get a few treasures and surprises for my little loves and big love in my life. They deserve to be celebrated and it is time for me to stop procrastinating on this, Sunday will be here soon enough! Have you prepared for Valentines day yet? Any big plans? Your decorations are lovely! We don’t celebrate it, so no decorations here, but I love all of yours. Your house looks ready for Valentine’s Day! I love the “tree” you created! 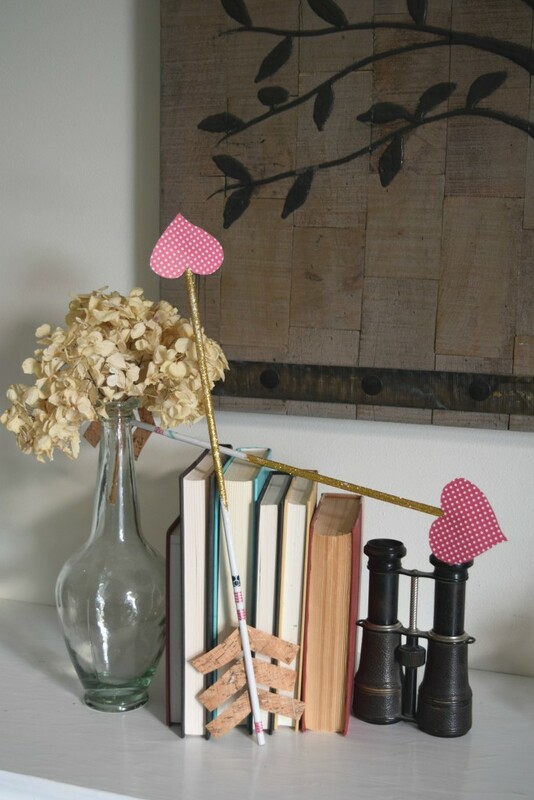 What an easy way to bring in some rustic v-day decor, but also share things that everyone loves about each other. 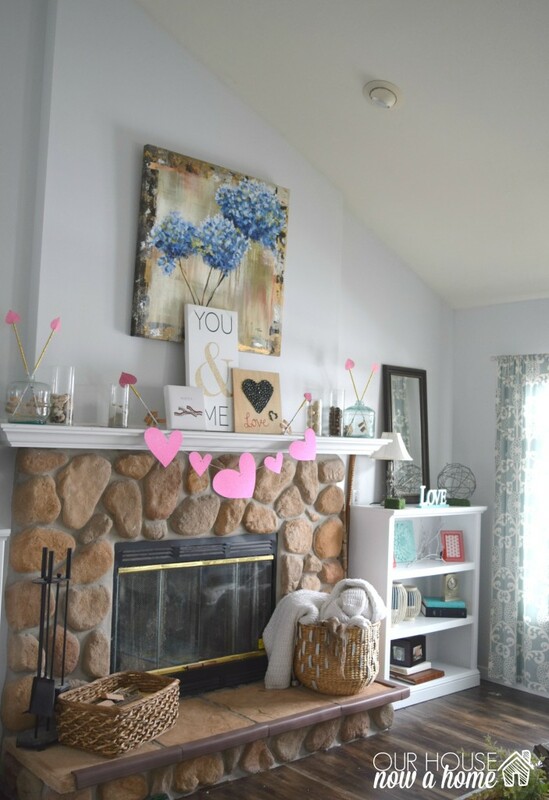 Your mantel looks beautiful – those arrows are awesome! Thank you! The love tree was a new thing and I am loving the traition of it. 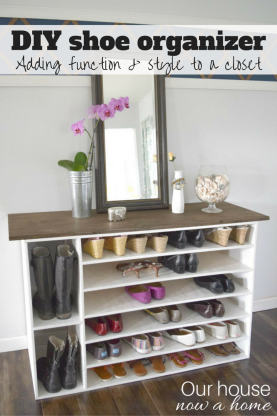 These are great and inexpensive ideas. I really think people need to spend less on this holiday and more time with each other. 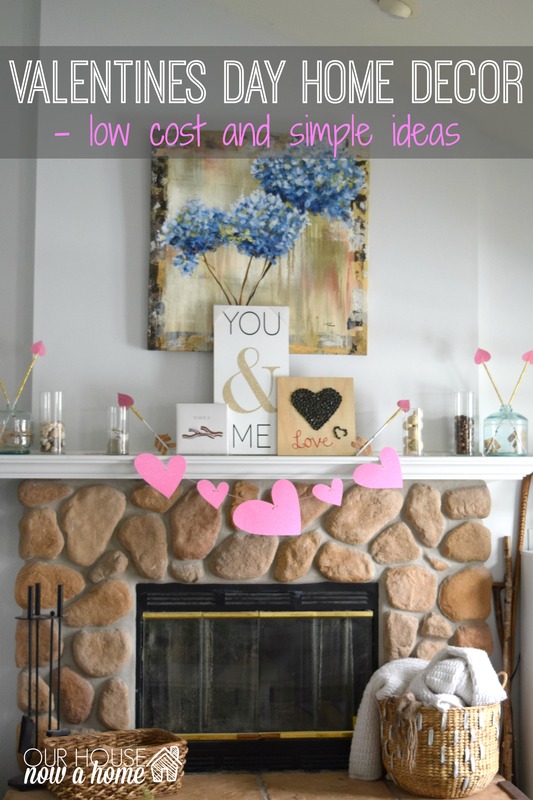 I agree, decorating in simple ways and getting your DIY on is the best way to keep costs down. I am so happy someone found it funny! I always see bloggers that have a nickname for their crew and my blog name does not help the situation. Still working on it. Thank you so much! I enjoy decorating and sharing my ideas. But when it comes down to it this is a home for my family. What a great fireplace! Definitely sweet and festive! I love that it’s all homemade! Your decorations are just gorgeous!! I love all of them. You truly have inspired me. Wow, thank you so much for your sweet words! I love all of your valentines day decor. I especially love the arrows as they are so much fun! Great job on the various displays. Love the kid art! Thanks! The kids had fun making the heart art. I think the simple touches say the most. These are just wonderful! I love each and every one. I have a ton of nicknames for the kid’s some of which gets used more than their actual names. None for the hubby and I though. 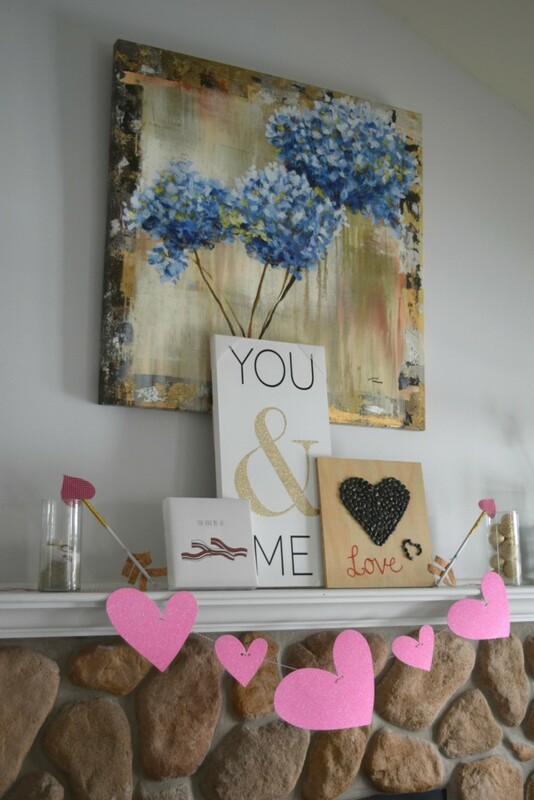 Your mantel is super cute! I am LOVING the arrows! I’ll have to make some of these myself. I truly love every bit of this! The note tree and the craft canvases by your kiddos are especially wonderful. Just beautiful. 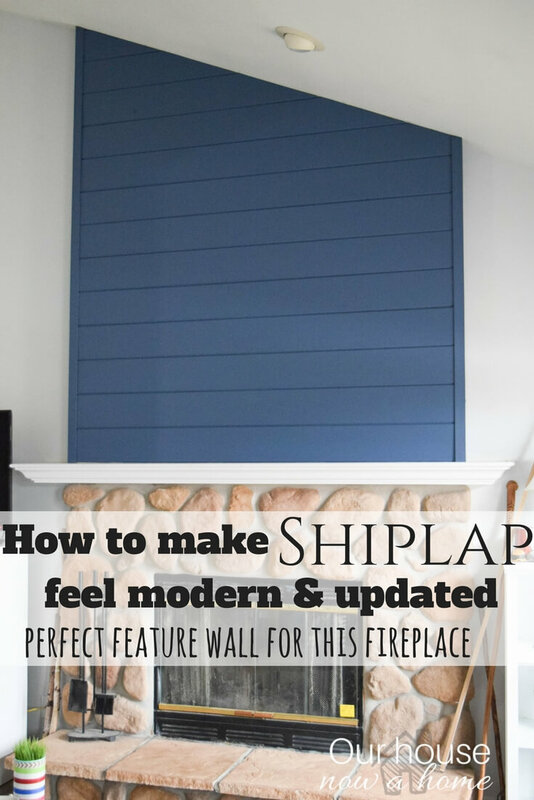 We are starting the process of buying our first home and I am pinning this hoping to do this in our home next year! How fun! The first home is so exciting, good luck! 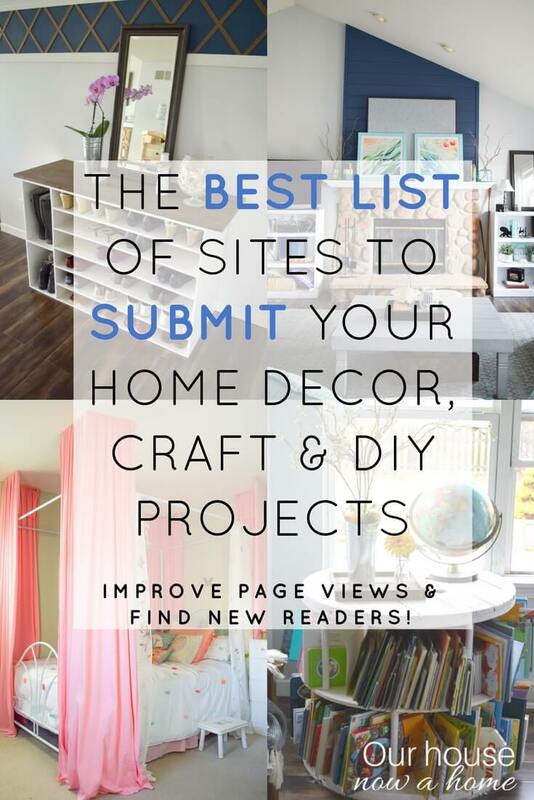 I really need to clean out my bookshelves… you have some super cute ideas and I would love to “borrow” some of them. 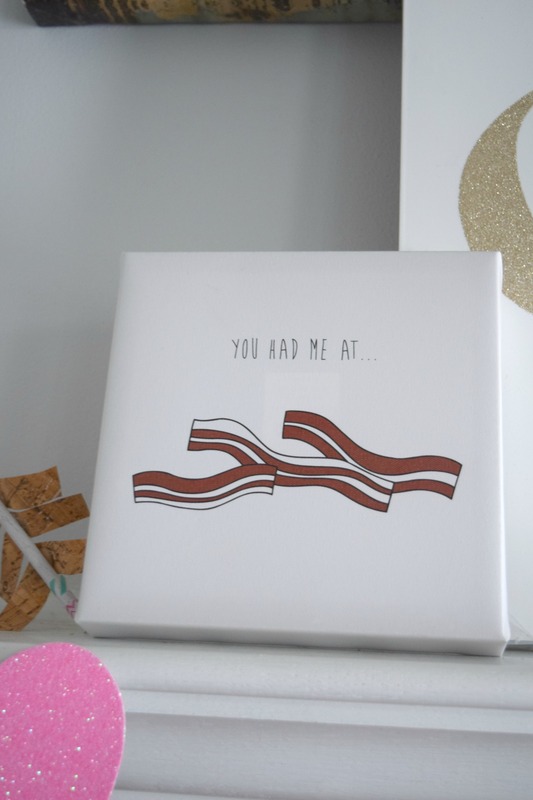 Love your “You had me at bacon” wall art. My hubby would love it! Borrow all of the ideas, that is what I am here for! 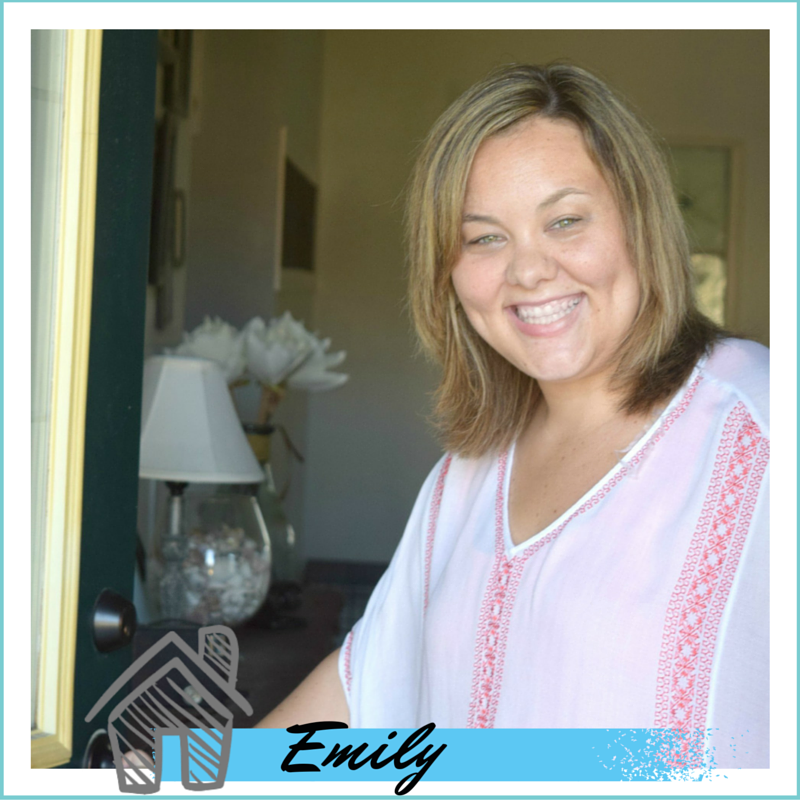 Your house looks so cute and festive, I love it! These crafts are so nice. It is wonderful to be able to make things yourself to decorate your home and make it cozier. Thank you! 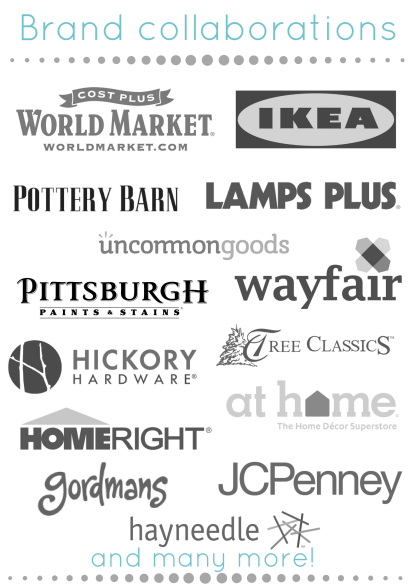 I love making things for my home!